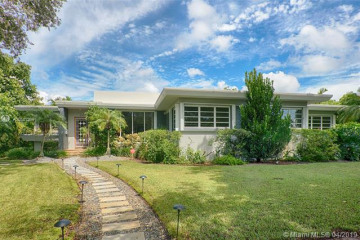 Miami Shores and its surroundings offer a great deal of variety when it comes to arts and culture. 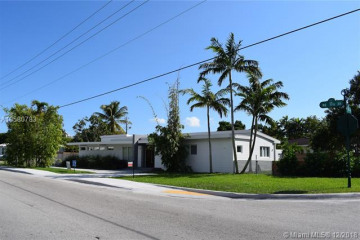 The Miami Theater Center (MTC), located at 9806 NE 2nd Avenue in Miami Shores’ downtown, is a beautiful and fully renovated reminder of the glory days of standalone small town movie theaters. 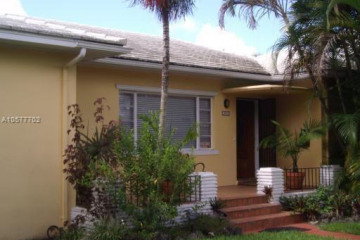 It opened in 1949 as the Shores Theater. 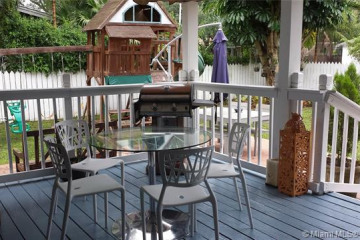 Today this area offers great entertainment with a family friendly atmosphere. 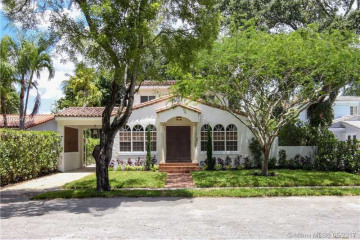 The Miami Shores Country Club with an 18-hole golf course is a main feature of the area providing a true suburban feel to a neighborhood that is just minutes away from the bustlings centers of Miami and Fort Lauderdale. 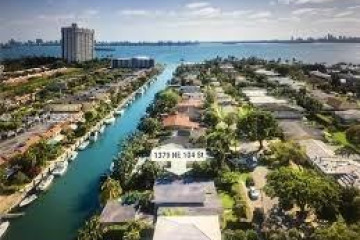 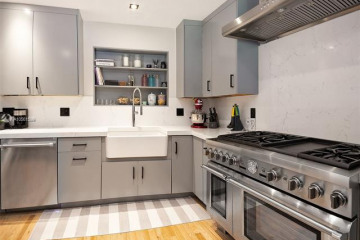 Miami Shores is known as one of the top residential communities in Miami-Dade County due to its tranquil surroundings and close proximity to Downtown Miami and the thriving neighborhoods of Broward county to the north. 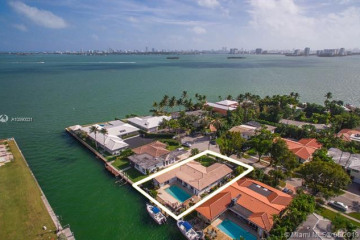 There are close to 4,000 single family homes, as well as a mix of apartments and condominiums near the water, and the architectural mix of styles represents those most associated with the Miami area. 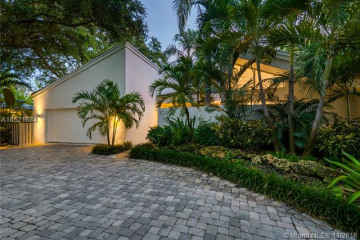 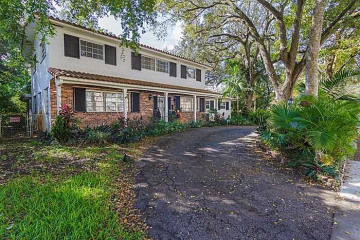 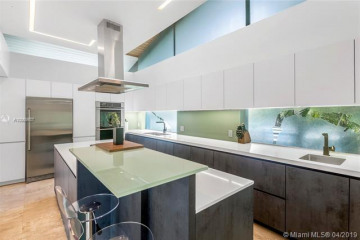 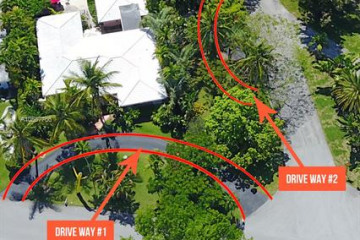 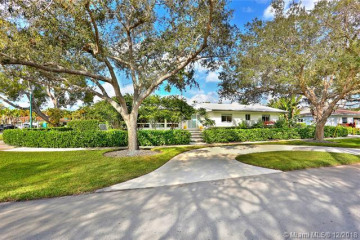 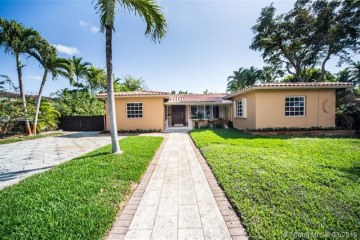 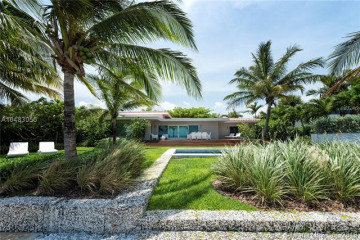 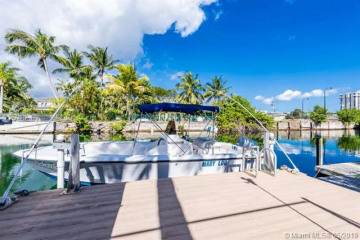 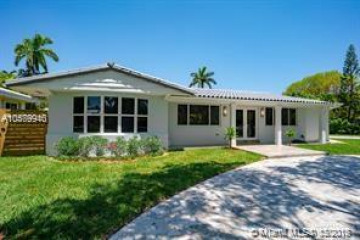 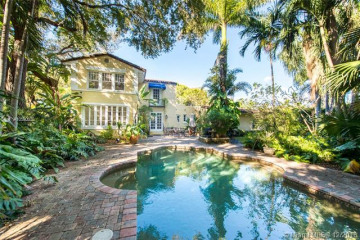 Click here to view homes for sale in Miami Shores.